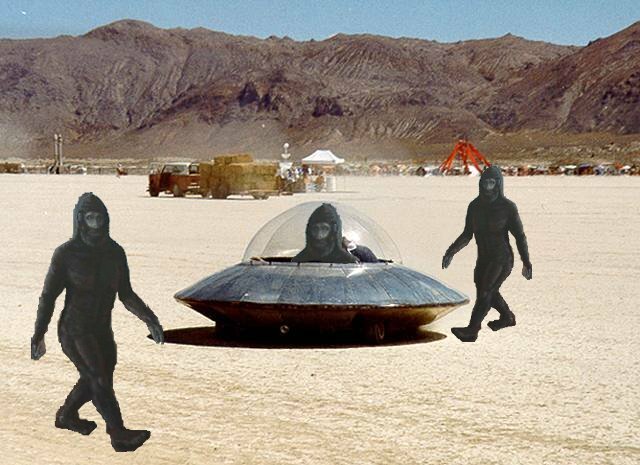 HomeAre Sasquatches Actually Space Aliens? 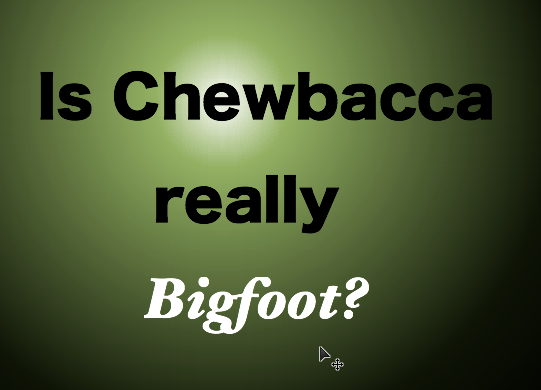 Are Sasquatches Actually Space Aliens? 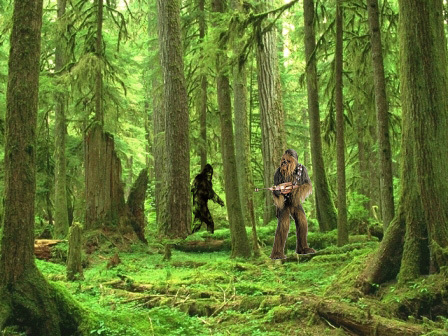 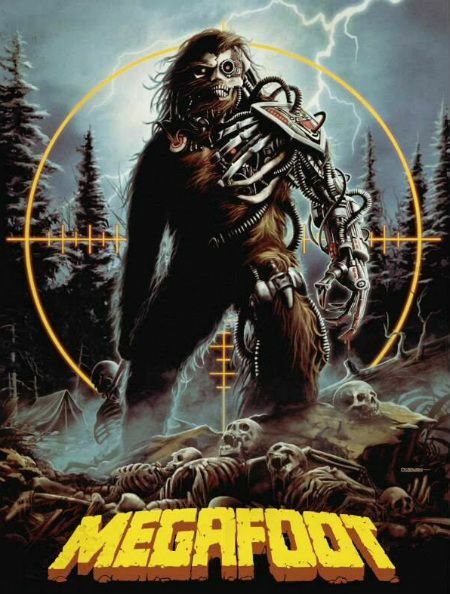 Are Sasquatches related to Wookies? 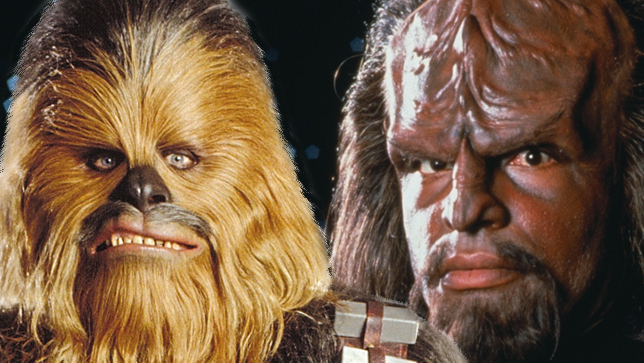 The possibilities are mind-boggling. 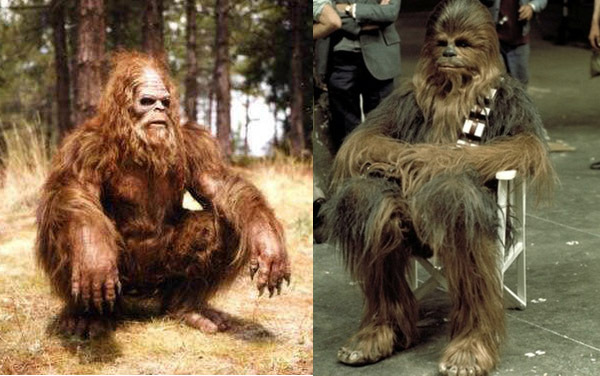 Sasquatch having a crap at left, Wookie relaxing after a crap at right. 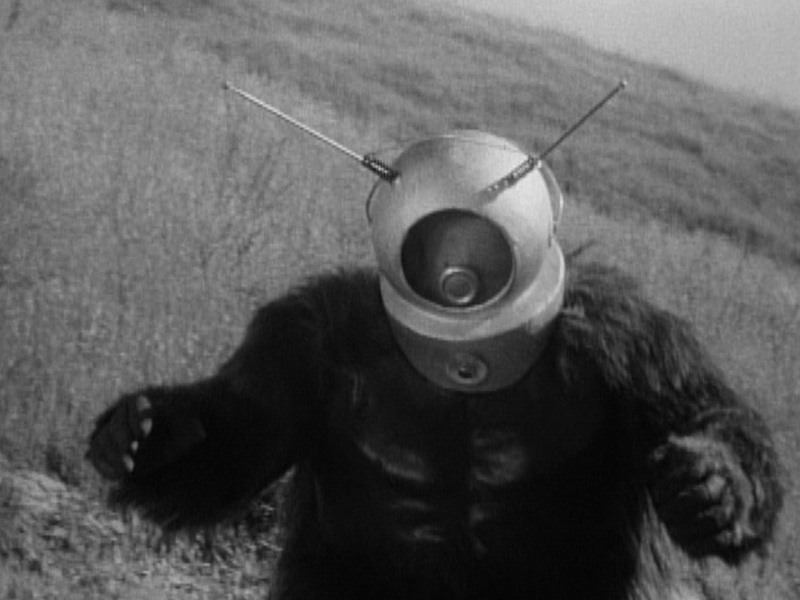 Somebody has to set up a big net out in the forest and get one of these sneaky critters!